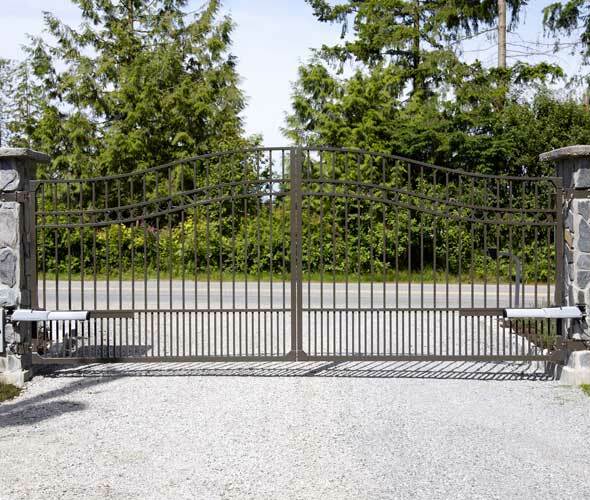 An automatic swing gate on your driveway is up there as one of the greatest luxuries that you could have on your property, and nobody in the Shropshire area stocks better, more aesthetically pleasing gates than Enigma Solutions. We pride ourselves on our exceptional customer service, the high aesthetic quality of our products and also the immense security that they provide our clients. It is an elegant boundary to add to your driveway that will set your property apart from all others on your street. 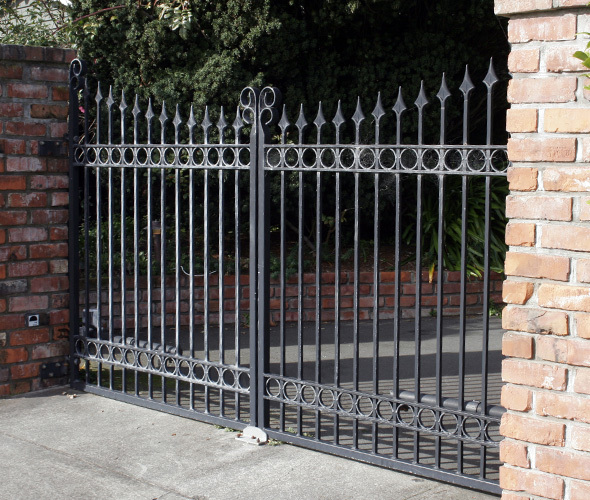 What’s more, following a discussion with you as to your tastes and requirements and a home visit to take dimensions, our expert team can tailor a swing gate suitable to you and your property. 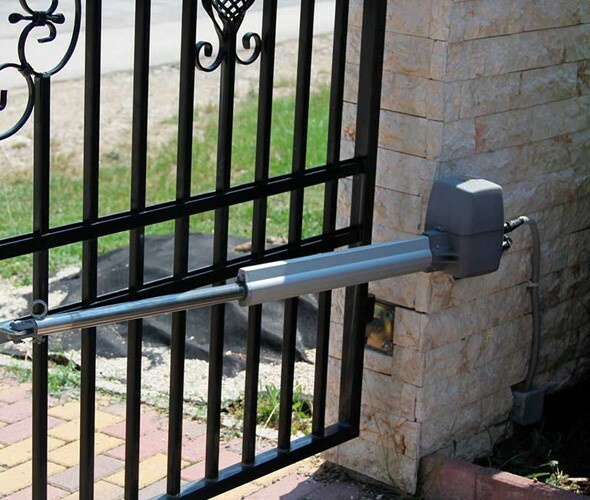 The automation feature of our electronic swing gates also means that you can return to your home with flair, while the security system guarantees that it will open for you and those you grant access to. To find out more about our superb and spectacular swing gates, be sure to get in touch with our professional team today. 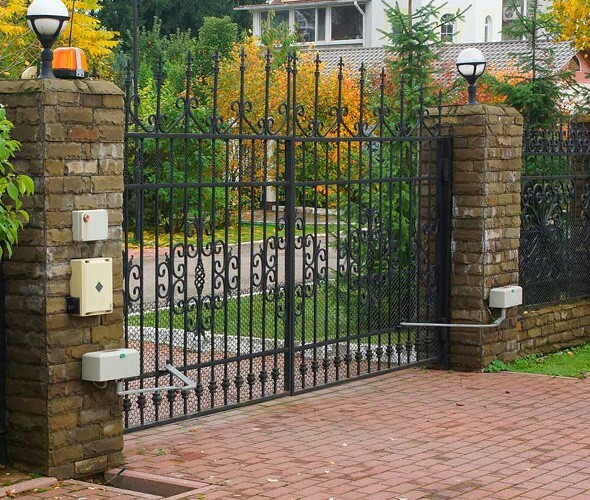 We are proud to serve customers in Telford, Shrewsbury and Wolverhampton, so if you find yourself in need of a new gate system for your property throughout Shropshire, look no further than Enigma Solutions.